The Essential Phone, even with its below-average performance, touch responsiveness, and camera, still has me holding out hope for update magic that’ll eliminate its flaws and allow the phone’s software to stop embarrassing its incredible build and design. It’ll probably never happen, but Essential keeps trying. In the latest attempt to salvage whatever they can from this first frustrating phone, we’ve got a big camera update to play with. 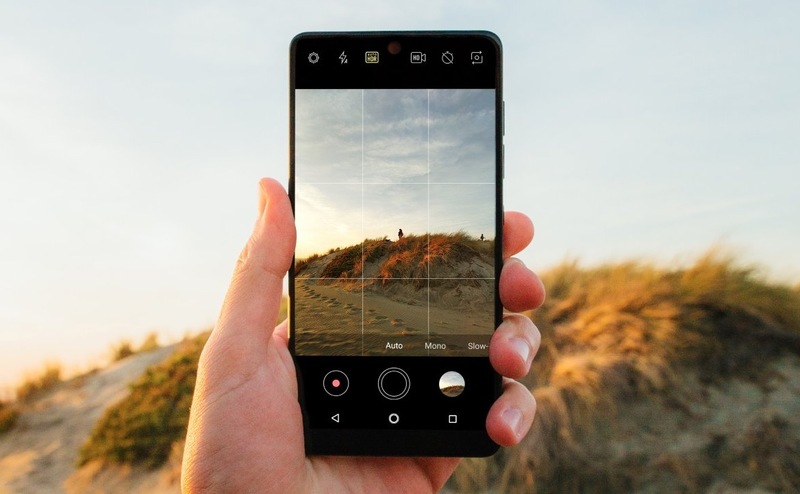 Essential says that the newest camera (which can be updated to right away on Google Play), adds Auto-HDR, a new HDR algorithm that “improves camera performance and scene rendering,” dynamic HDR and flash indicators, and “various” other stability fixes. That’s a lot! Early reviews of the update suggest that the shutter lag has been greatly reduced and that low-light images might be improved too, thanks to this new HDR fun. Hey, I’m always down for some algorithmic action. Give me all your algorithms. We’re going to update to it as soon as we can and snap away. Let us know if you see big improvements.